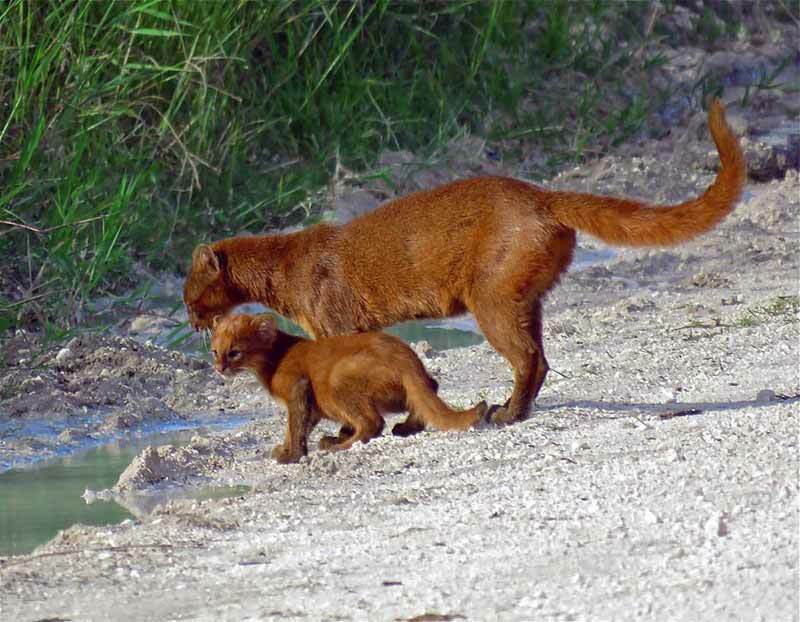 How much do you know about the jaguarundi? 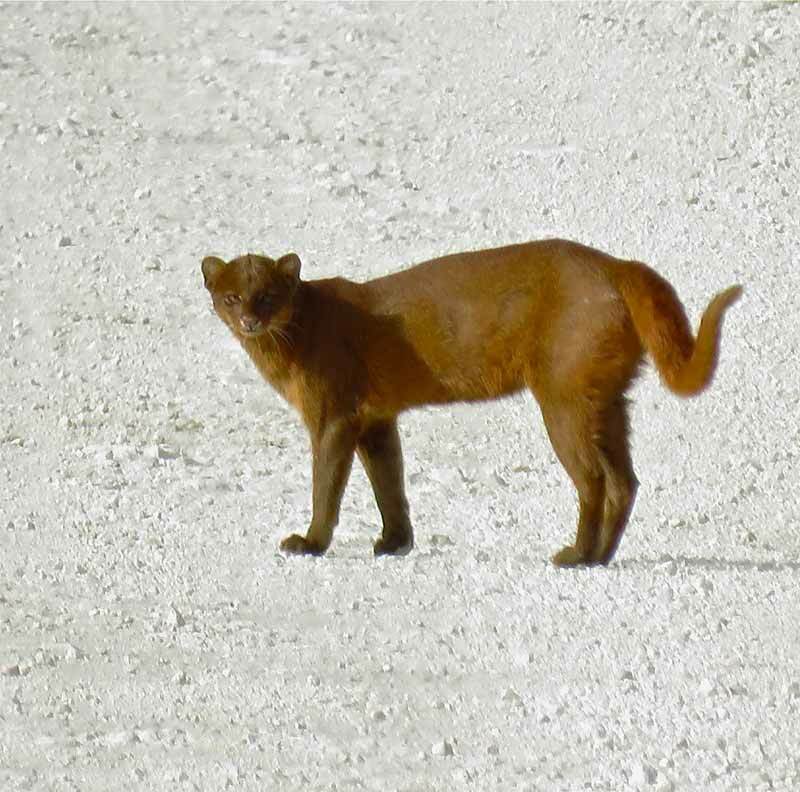 These small cats are native to parts of North, Central and South America. 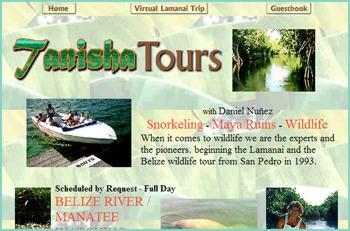 They are not just commonly found in the forests of Belize, but there’s also a growing exhibit in captivity at the Belize Zoo. 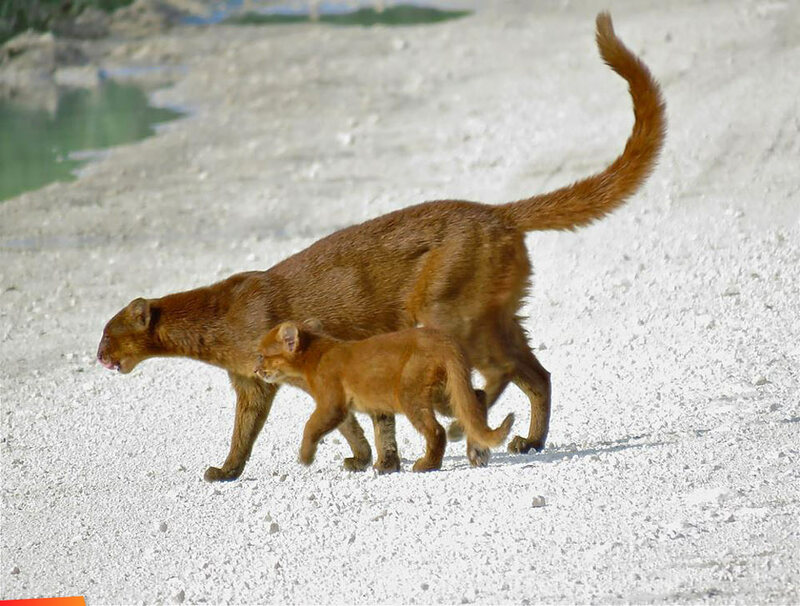 News 5 visited The Belize Zoo to find out why many zoos around the world want two of the youngest jaguarundis born at the Belize Zoo.